It’s getting cold out and the worst is yet to come. And the only thing standing between you and a big problem this winter is your heating system. 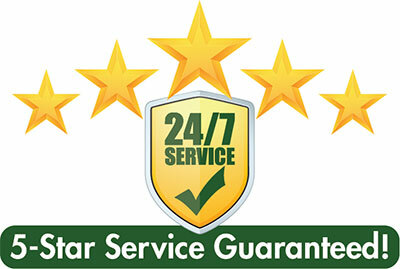 And at this time of year, you want to make certain your heating system runs smoothly. That’s why Tragar Home Services and other organizations like the New York Oil Heating Association recommend that you have regular maintenance and an annual heating system tune-up. But even if you do all that, your heating system only works if you have the oil to fuel it. Tragar will make certain that will happen. 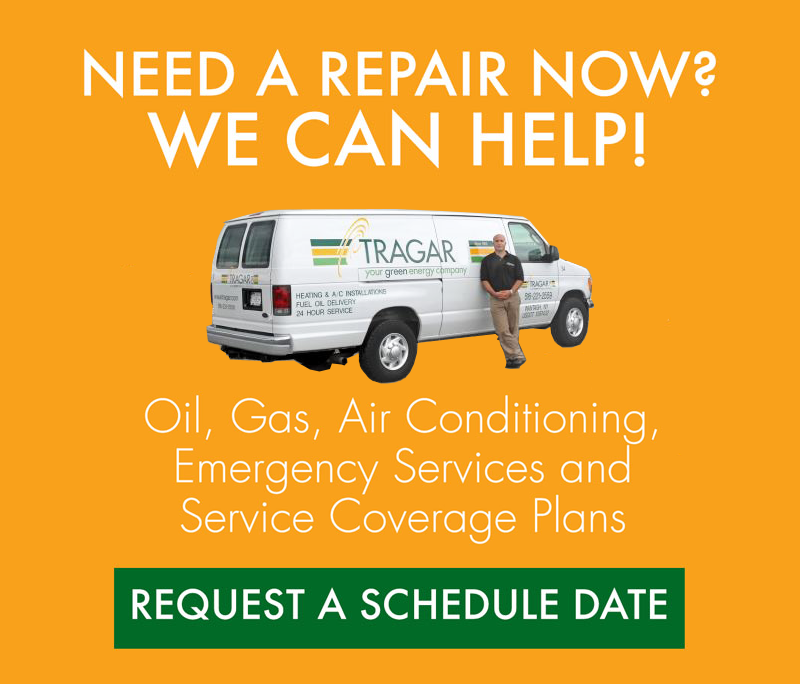 Keeping your oil system well maintained and in good working condition is just one of the many things that Tragar does to make sure you stay warm all winter. We will service your oil or gas boiler when they break down and we can install radiant heat under your floorboards. It’s the most comfortable heat you can find. Tragar can also keep you inside and away from the snow shovel by installing heated driveways, walkways, and decks. If you have a public safety job that requires you to be at work no matter what the weather, Tragar can help you clear the path. And we want to tell you how we make certain that our oil heat customers get their fuel delivered all winter long. Tragar isn’t the new kid on the block when it comes to oil heat delivery. We’ve been in business for more than 60 years. We pride ourselves on customer service and we know that if you want to be there when your oil is delivered, you shouldn’t have to be inconvenienced. When we schedule an appointment, we’ll be certain to arrive within a 2-hour window. If it’s an emergency appointment, we’ll deliver your oil within two hours. You’ll pay a reasonable flat rate before we arrive. But you don’t have to be home for Tragar to deliver your oil. We offer automatic delivery that will keep you warm all winter long. How do we know when you need oil? Because we maintain a computer system that calculates your prior oil usage. It takes into account the size of your home as well as the amount of oil your tank holds. We’ll also factor in weather and temperature and how that affects your oil usage. We’ll bring the oil right to your home and leave you a metered delivery ticket to let you know we were there. 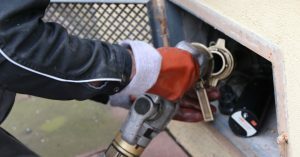 You won’t even have to check your oil tank. Once we deliver your oil, you will have 30 days to pay your invoice. If you have oil heat in your home, Tragar can give you peace of mind. We’ll keep your oil heat system in good working order throughout the winter and we’ll keep your oil deliveries coming when you need them. 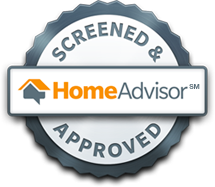 Contact Tragar today.